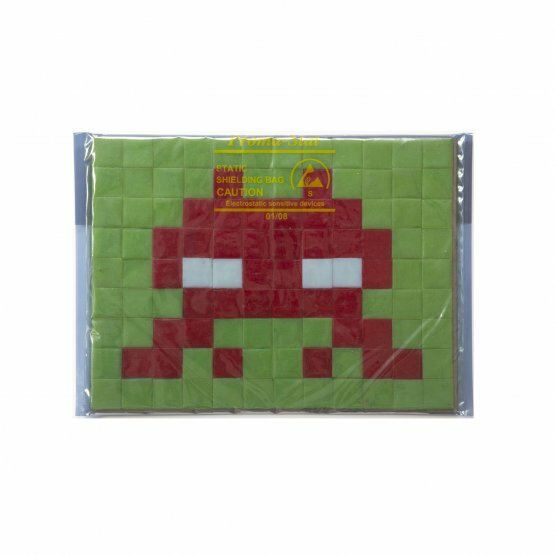 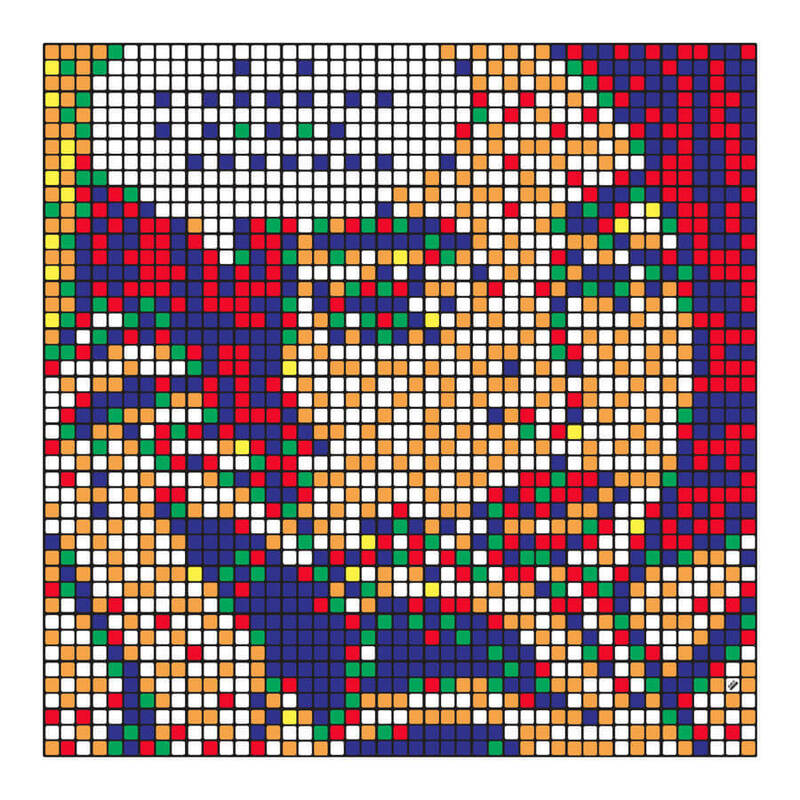 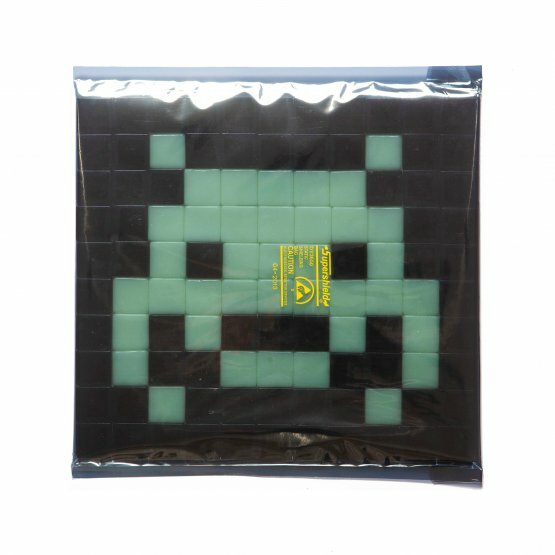 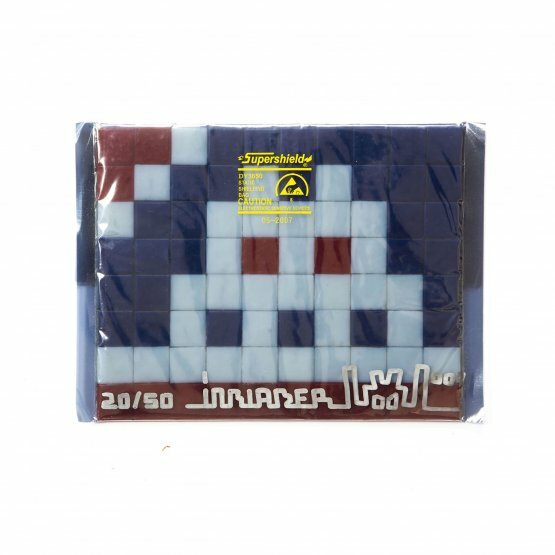 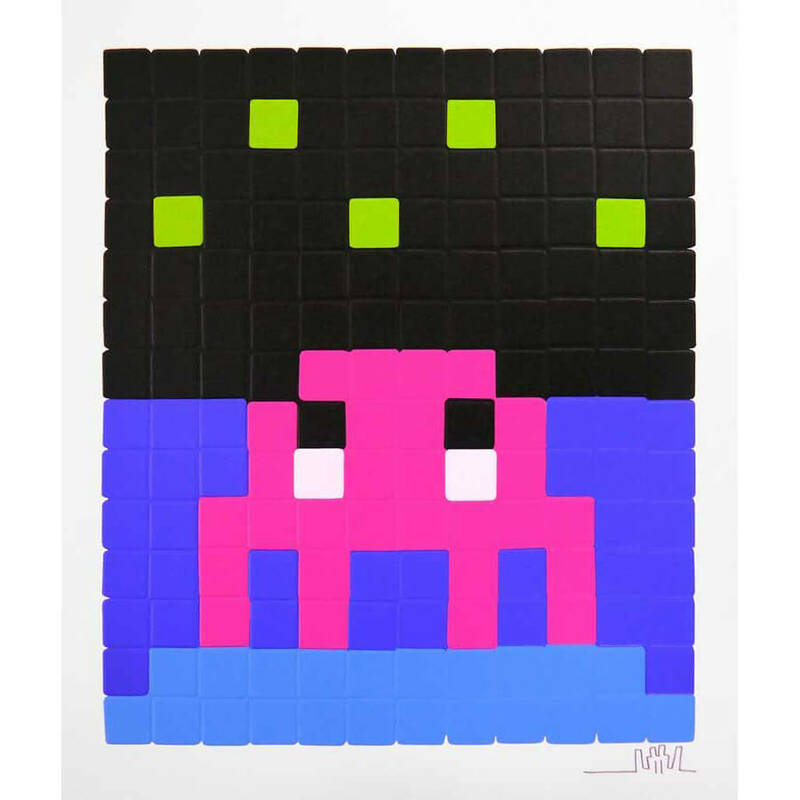 Medium: 3D stickers set including the 75 Space Invaders installed in Hong Kong from August 2001 to November 2014. 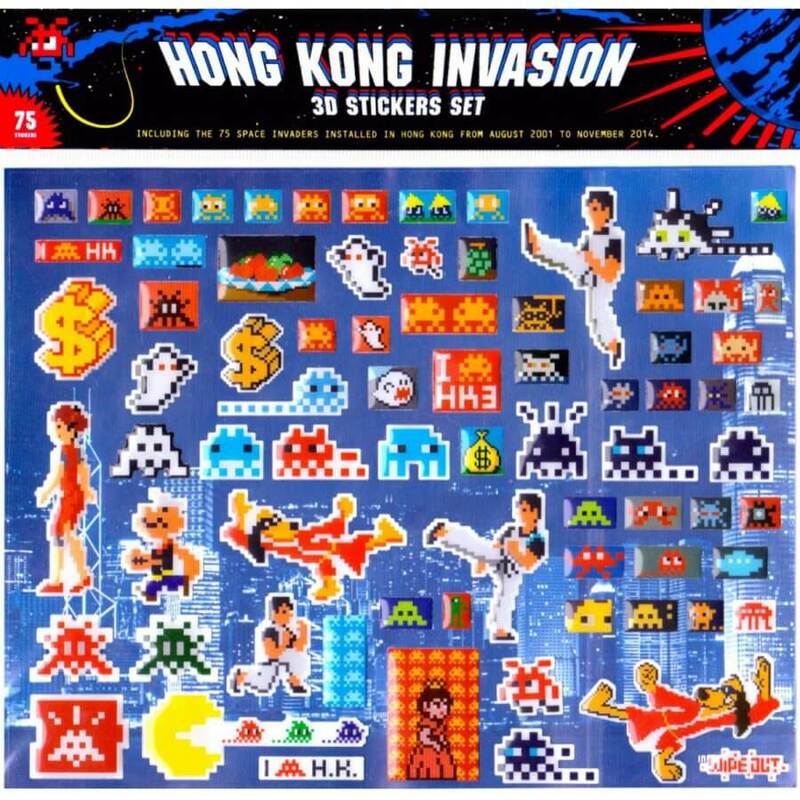 Pack contains one sheet of 75 stickers. 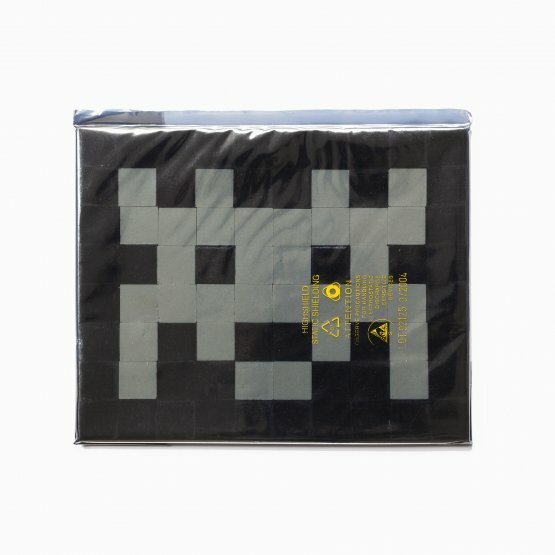 Categories: Limited Editions, Stickers. 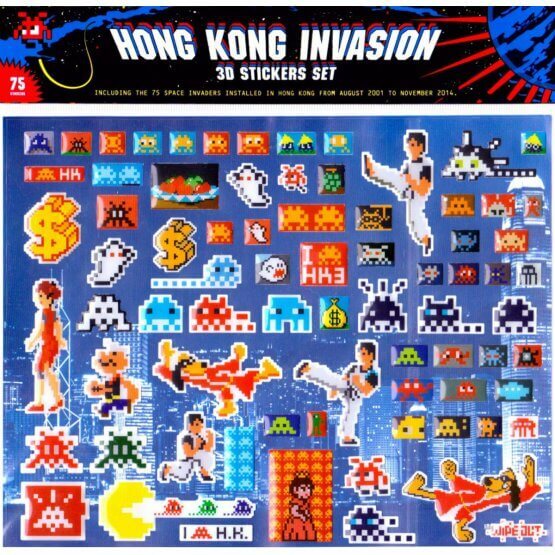 Tags: 3D, Hong Kong, invader, space invader, Stickers.